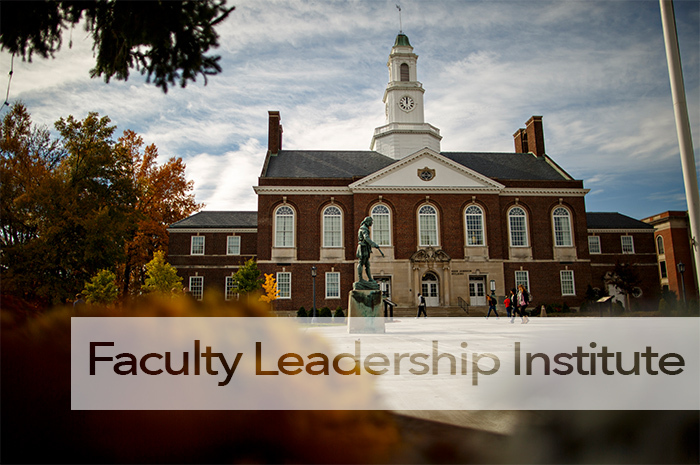 The inaugural Faculty Leadership Institute will launch on January 9-10, 2017. 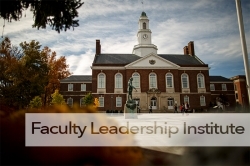 Participation in the inaugural Faculty Leadership Institute will be limited to 20 committed candidates drawn from a campus-wide call for applicants and selected through a committee review process. The number of candidates accepted for the program can increase in the future. Interested faculty members can find the application and more information here.